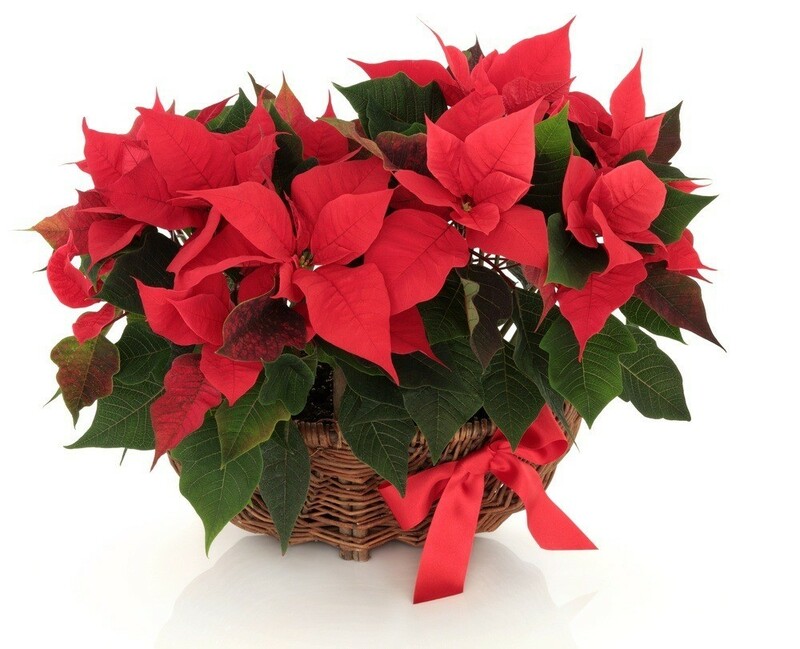 Bring the Christmas spirit to a home or office of a family member or friend by sending this Christmas Duo of Poinsettia Plant in a Basket to someone in Brazil. Two lovely poinsettias in a wicker basket. Poinsettias are a much-loved traditional holiday plant. 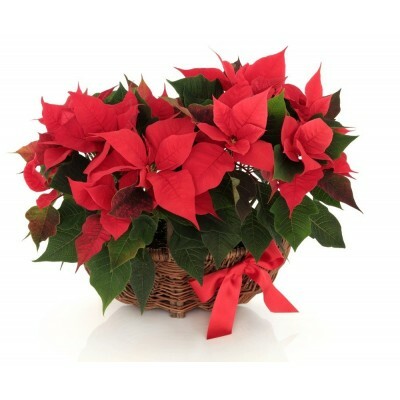 This red Poinsettia is a very nice and charming Christmas gift.